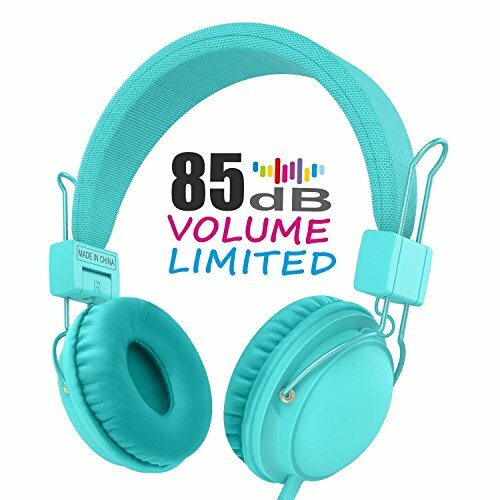 AILIHEN Wired Kids Headphones with 85dB Volume Limited and SharePort, Children Headphones with Microphone for Girls Boys Toddlers (Turquoise) by AILIHEN at B Bluetooth. MPN: HD850-Mint. Hurry! Limited time offer. Offer valid only while supplies last.